Throughout the United States, modern apartment buildings, particularly those that fall into the upscale or luxury class, tend to offer a wide array of amenities to try to distinguish themselves from their competitors. Wheeling is no exception to this rule. If you’re beginning to search for a new apartment in the area, you’ve probably already noticed that each building offers numerous features. It can be tough to know which ones you’ll actually use and which you will be paying for no reason. One amenity that may actually benefit you more than you realize is a fitness center. There are a number of advantages that come with having a workout facility on-site where you live. 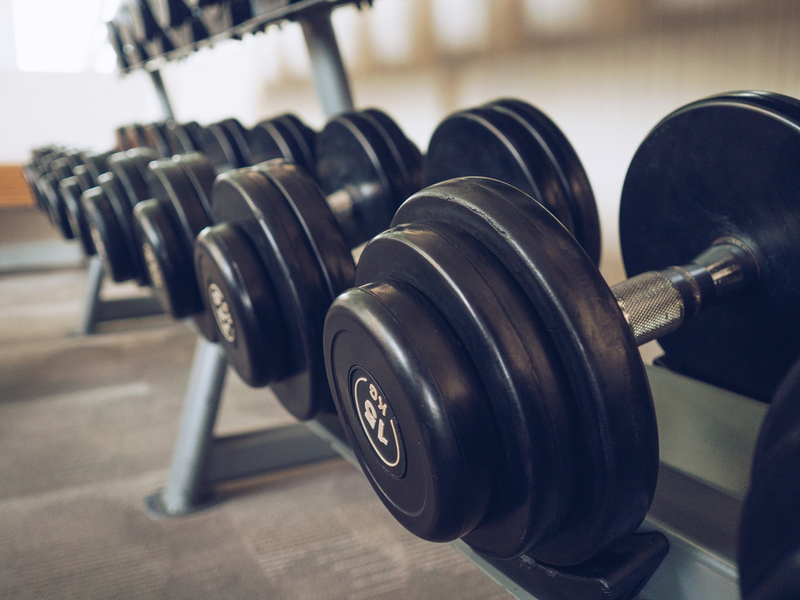 Although this guide doesn’t detail all of these perks, three major reasons to choose an apartment with a fitness center have been outlined below. You will actually go – A key reason people fail to go to the gym is that they want to go home after they have long days at work or on campus. This is understandable, but it can be frustrating to never reach your fitness goals because you talk yourself out of visiting the gym every day. If your apartment has a fitness room, though, you will no longer have an excuse to skip your workout. This will make you happier and healthier in the long run. You will save money – Typically, apartment complexes allow their residents to use their fitness centers free of charge. This means that you’ll be able to cancel your current gym membership, whether or not you’ve been using it, which will absolutely save you money every month. You might make new friends – Wheeling isn’t a huge city, so the odds that you will run across an acquaintance or a friend-of-a-friend in your new fitness room are fairly high. Even if you don’t see people you’re already familiar with, you are likely to find yourself in the gym with other residents who keep your workout schedule. This could lead to both new friendships and accountability partners who will keep you on-the-ball when it comes to showing up for your workout sessions. Hopefully, you’re convinced that a workout center is a necessity for you in your new place. It’s one amenity you absolutely won’t regret having access to and you might even be surprised by how much your lifestyle changes simply knowing it’s there.